In addition to the purchase of a home, buying a vehicle is one of the other top investments that you will make in your lifetime. Because of the size of this kind of purchase, you nee to be sure that you have the right vehicle to fulfill your needs and fall in line with whatever kind of budget that you have to work with. Carson Cars is proud to offer nothing but the best in quality used Nissan cars for sale in Shoreline. Before you go to buy new at another dealership or you try to go through with a private sale, you should always look at our Nissan selection at Carson Cars. We have a great inventory of vehicles available for you to take for a test drive. At any given time, we will have at least 200 vehicles for you to browse through, just to show you how serious we are about what we like to offer all of our customers. Are you in the military? Are you a retiree? Teacher? There could also be a wide range of dealership incentives and special programs that we offer for you to save even more money on our already low pricing. All you have to do is stop by, check out our selection, take a model or two for a test drive and then sit down to iron out all of the details with someone in our in-house financial department. 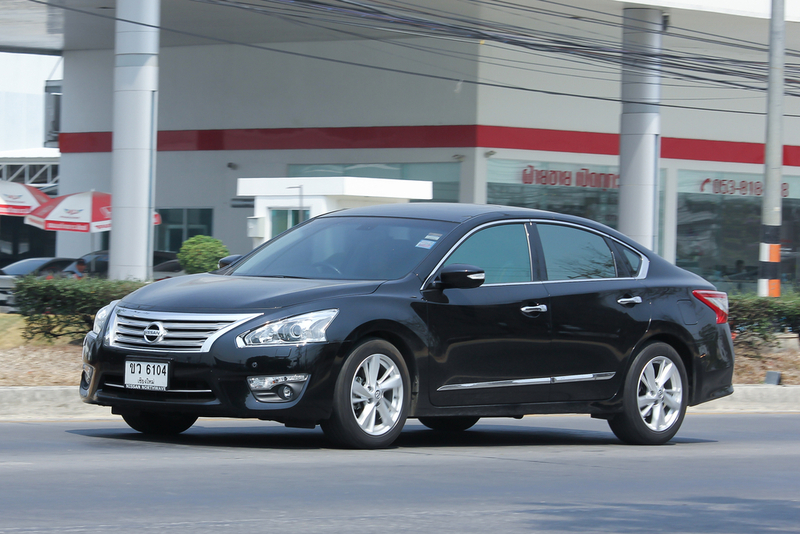 If you are looking for cheap Nissan cars for sale, call Carson Cars at (855)583-9356. We offer the best used Nissan cars for sale in Shoreline at great prices and we always look forward to working with you to give you a deal that is just right.